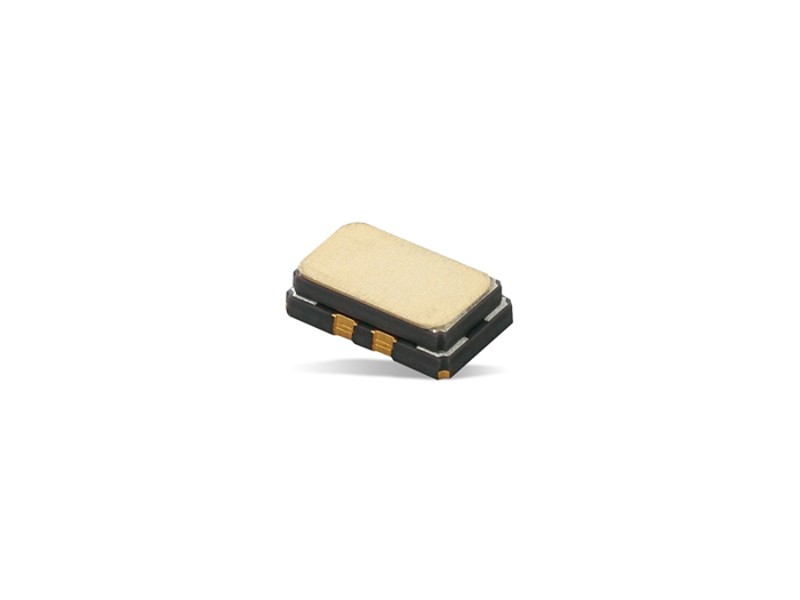 Murata XTCLH / XNCLH Crystal Oscillators are high stability SMD TCXO (temperature compensated) type crystal oscillators, available from 10MHz to 50MHz. These oscillators are designed in a 5.0 x 3.2 x 1.5mm case size (5032 metal sealing) and utilize Hybrid IC (HIC) circuit technology. XTC series oscillators feature a voltage control function (XNC series oscillators do not), with load capacitance options of 10 or 15pF and frequency stability options of 0.2, 0.28, or 0.5PPM. All parts in these series support operating supply voltages of either 2.85, 3, or 3.3V. The XTCLH / XNCLH series satisfies ±280ppb stratum-III stability standards and has excellent frequency aging of ±0.5ppm/year, ±2.0ppm/10years. These features make the TCXO crystal oscillators highly reliable crystal units with superior temperature compensation and adjustment methods. Murata XTCLH / XNCLH crystal oscillators are ideal for small /pico cell, GPS system, backbone network unit, radio, base station, wireless backhaul, and test & measurement equipment applications. You can check out our osilatör products here.